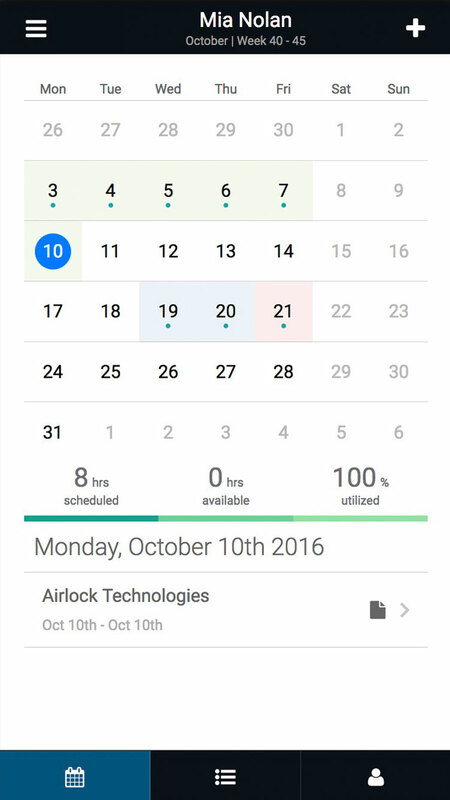 Mobile Resource Planner & Scheduler - Plan Your Team on the Go. 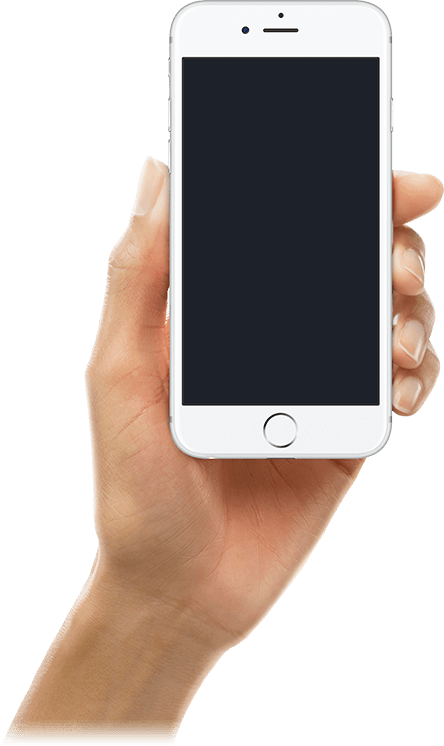 Swipe quickly from month to month or from week to week. Quickly see where your time is scheduled using out heat map color overlay. Get a snapshot of all team members and their availability. Quickly book resources on projects with a few clicks. A Resource Planner on the Go! 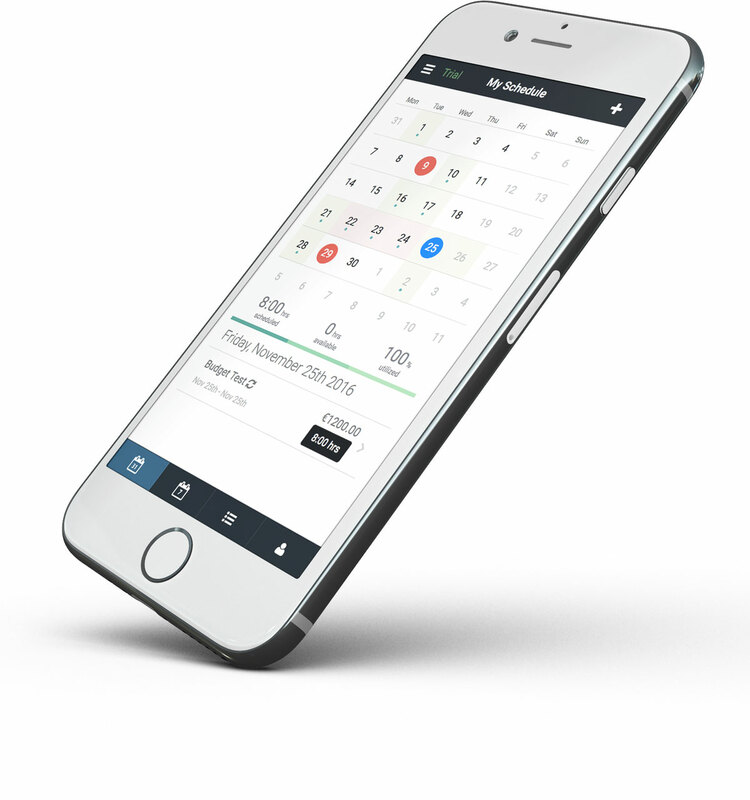 Hub Planner mobile resource planner is accessible from any mobile device giving you additional management flexibility and an enhanced Mobile Resource Management experience. There is no need for a download. The mobile version works across all browsers and platforms, so you can simply login with your favorite browser and you receive the mobile ready version of your Hub Planner Account. 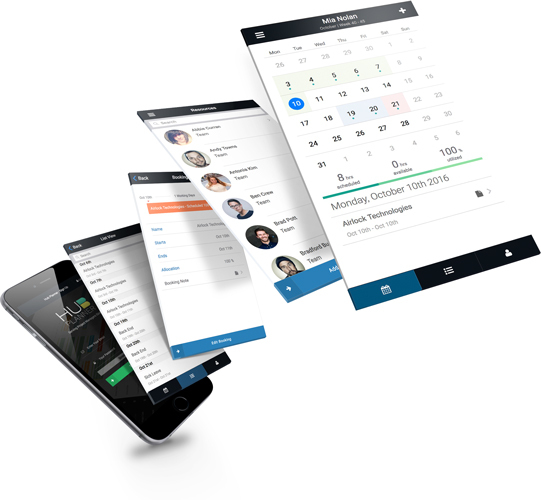 Hub Planners Mobile Web App is familiar in design and intuitive to use. Instead of relying on a responsive layout, the interface mimics core and native design patterns you would expect to find in a native application. The usability is hence simple and familiar and allows you to quickly navigate through the different sections of the application. Edit & View the Plan! 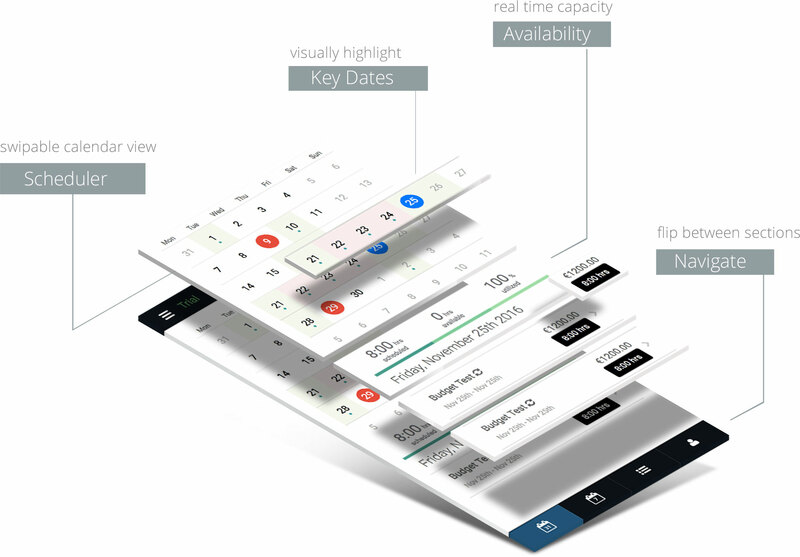 The compact scheduler version gives you the opportunity to get a quick overview of the month. You have clear visibility of ongoing and planned projects, as well as resources and their immediate availability, which is visually emphasized to speed up your bookings. Additionally, easy editing feature allows you to tweak, change, or create new projects and resources. Never be stuck at a meeting or an event, be able to find a team member quickly, check their schedule and pencil them in on a project. Each cell in the scheduler is color coded to provide resource availability feedback quickly. Each day in the month has a specific color code to indicate whether a resource is available, at capacity, overbooked, under capacity or not available. This is reemphasized as you click on each day allowing smart scheduling to take place. If you need to add new projects and resources then you can quickly do this when booking someone or through the edit channels.